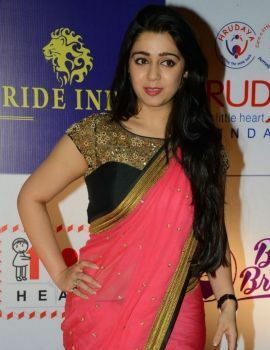 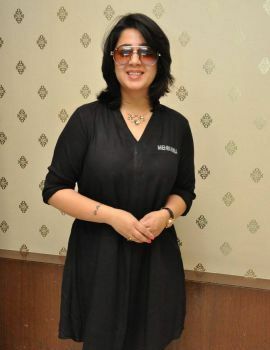 Charmy Kaur is an Indian film actress, known for her works predominantly in Telugu cinema, as well as few Tamil, Malayalam, Kannada, and Bollywood films. 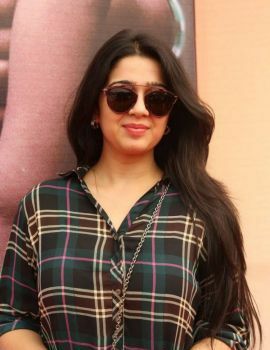 She has appeared in more than forty films, and her most notable works include; box office hits such as Mass (2004), Anukokunda Oka Roju (2005), Lakshmi (2006) and Pournami (2006), for which her performance as a Kuchipudi dancer received positive reviews. 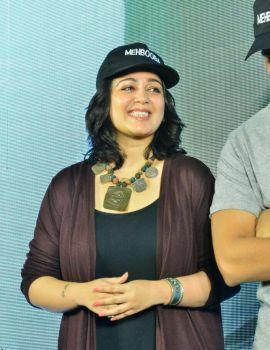 Her next film, Rakhi (2006) was also a super hit.